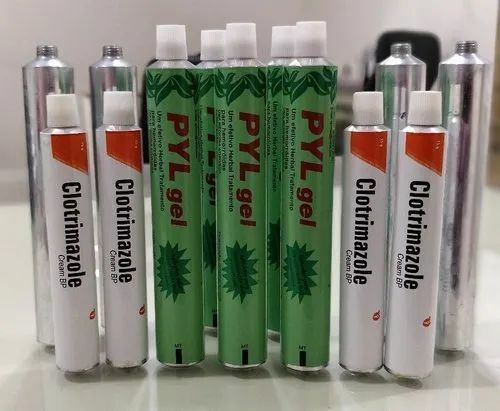 Our range of products include aluminum packaging tubes, aluminum collapsible tubes and collapsible tubes. 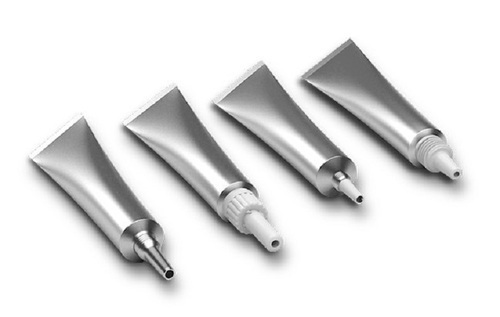 We have gain expertise in manufacturing and exporting premium quality range of Aluminum Packaging Tubes. Our manufactured tubes are widely demanded in Ceramics and pharmaceutical industries worldwide. These highly efficient tubes are manufactured by skilled professionals as per the industrial set norms and standards. Offered product is highly reliable as these products strictly passes through various quality check process before making available in market. Customers can avail these products in accordance with their given specification. We have gain expertise in manufacturing and exporting premium quality range of Aluminum Collapsible Tubes. Our manufactured tubes are widely demanded in Ceramics and pharmaceutical industries worldwide. These highly efficient tubes are manufactured by skilled professionals as per the industrial set norms and standards. Offered product is highly reliable as these products strictly passes through various quality check process before making available in market. Customers can avail these products in accordance with their given specification. 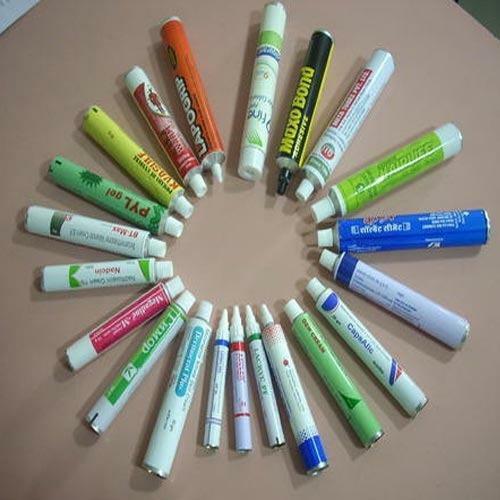 We have gain expertise in manufacturing and exporting premium quality range of Collapsible Tubes. Our manufactured tubes are widely demanded in Ceramics and pharmaceutical industries worldwide. These highly efficient tubes are manufactured by skilled professionals as per the industrial set norms and standards. Offered product is highly reliable as these products strictly passes through various quality check process before making available in market. Customers can avail these products in accordance with their given specification. Looking for “Aluminum Collapsible Tubes”?